Target audience: Nonprofits, foundations, NGOs, social enterprises, businesses, community organizations, educators, marketers, Web publishers. 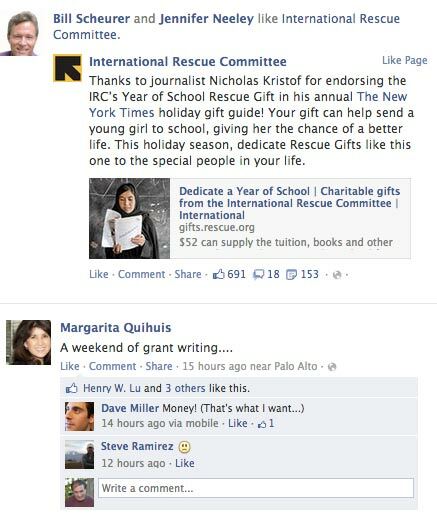 Email is now standard communication for all but the smallest nonprofits and businesses. Why? Because it’s one of the most cost-effective ways to market your products and services. But for email marketing to be effective, the process is so complex it’s not easy to go it alone. Success in the 21st century requires that you use a service that can simplify and automate email marketing tasks, from one-off communications to regular e-newsletters.